In about a week Hallam London will be ready to release the next teaser track from his Sheffield Album (working title) for which I have been writing lyrics for about the last ten months. This is our ninth song and hot off the press. Add that to the two songs Hallam had already written and this means we are now past halfway to our target of eighteen. Having that many available will mean there's a plenty of choice when it comes time to pick the final selection to go into the album. Will this one be on the album? This is a question about the future. The future is unknowable: you should know that. However at the moment this is definitely one of our favourites. As a free sample and pre-publicity for the release, you will find below both the lyrics (these are the final version lyrics, exactly as sung) and also a link to me reading them (slightly shortened at the end, because twelve repeats are hard to get away with if you don't have musical support). This is once again, Rock Music Description Language, so it's verses to the left, chorus in the middle, break on the right. Anger Bob is nothing like our previous teaser release Identity, and I'd be prepared to wager a small sum that it's nothing like you'll imagine from just the words. If you can only hear the music, that makes all the difference. 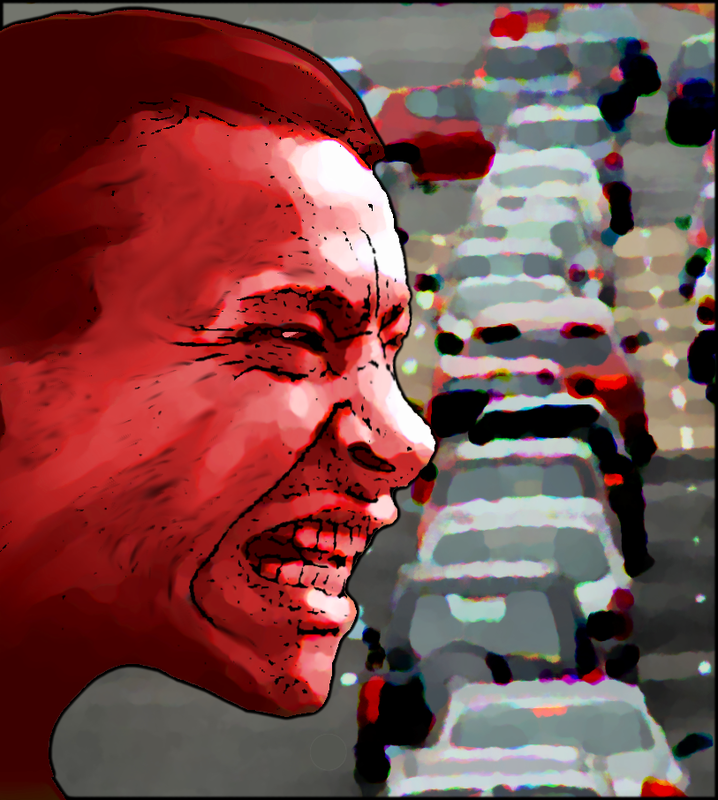 Anger Bob marooned in morning traffic. 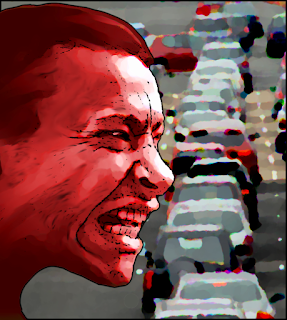 Anger Bob shouts something at the cars. shouts irate manifestos at the stars. Anger Bob eats angrily from paper bags. Anger Bob beats fists against the glass. as permanent as dead and dusty grass. Did you wish to leave a message? list every item that you need. Anger Bob distrusts his own reflection. Anger Bob slides nervously past shops. but this is not to say they'd like to swap. are anger, fury, irritation, rage. Did you once live ordinary days?